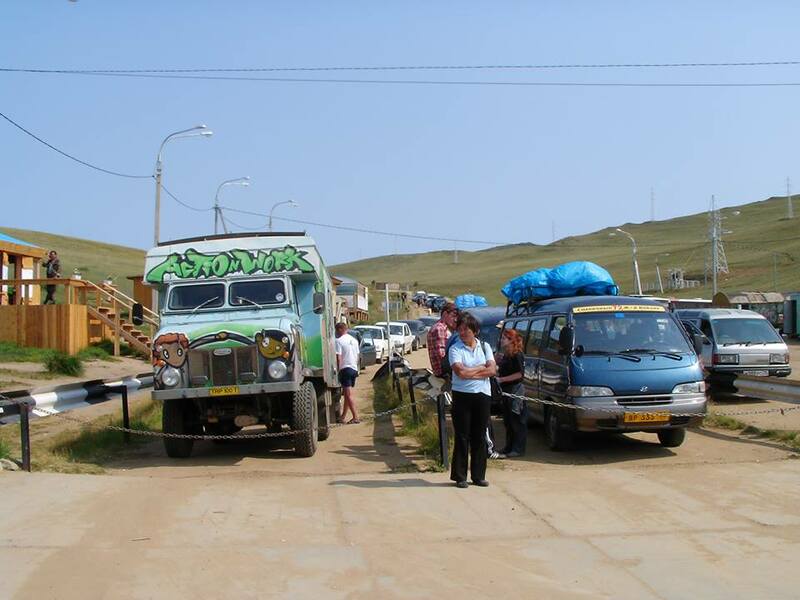 Unique Q&A sessions and workshops on the following overlanding topics – Africa, Asia, The Americas, Shipping, Finances, travelling with children and more. Sessions will cover everything from routes, paperwork, Carnet, Visas, shipping, camping, Insurances and much more! Experienced members will provide One-on-One advice about your next trip, walk you through information and resource sites, show you how to load maps and POI’s to your GPS, plus even help you to set up your first blog! Nightly campfire – meet other overlanders, have a drink and tell a few stories around the fire. Overland planning – following the feedback from last years event we decided to host two workshops / panels on Overland planning. This will be an Open Forum & workshop – Vehicle Paperwork (Insurance, Visas Carnet, MOT, Tax and Registration), Shipping, leaving the UK. There are no stupid questions in this session. Every presenter will be here to answer your every question. Travelling with Children – This year we have four fantastic presenters who have travelled far and wide with children, they are here to answer all questions, the good the bad and the tantrums. 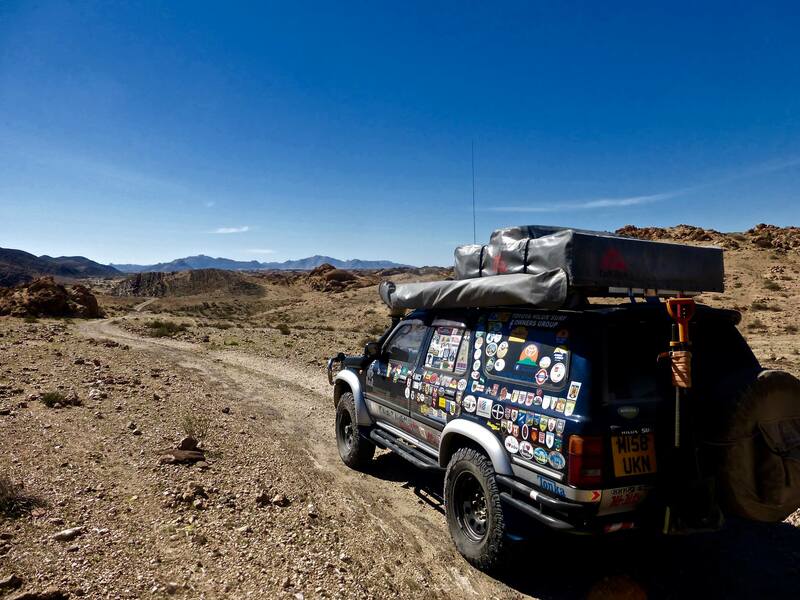 Adventure Travel Quiz Night – For the first time we will be hosting a quiz night, an opportunity for you to test your overlanding and travel knowledge. 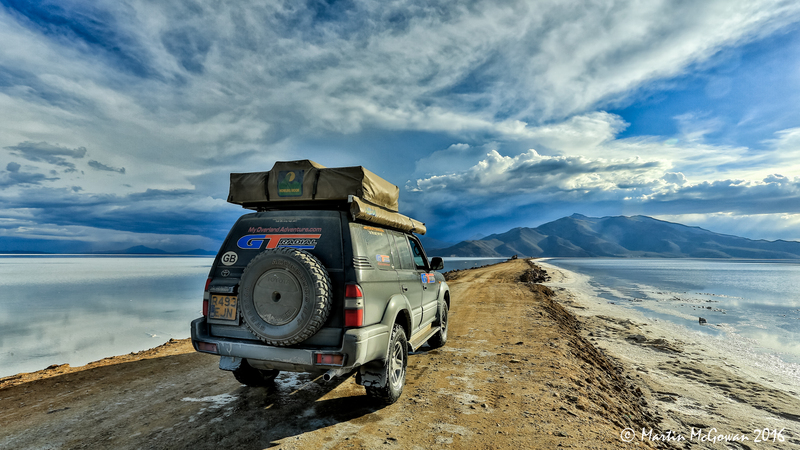 Choosing the right vehicle & Equipment – Is there the perfect vehicle for Overlanding? Probably not. After living in a vehicle for an extended amount of time, quiz these experts on what works best for them and what they would do differently. 14:15 – 15:00 Overland Planning? – Open Forum & workshop – Vehicle Paperwork (Insurance, Visas Carnet, MOT, Tax and Registration) Shipping, Money / Budget, leaving the UK. There are no stupid questions in this session. Every presenter will be here to answer your every question. 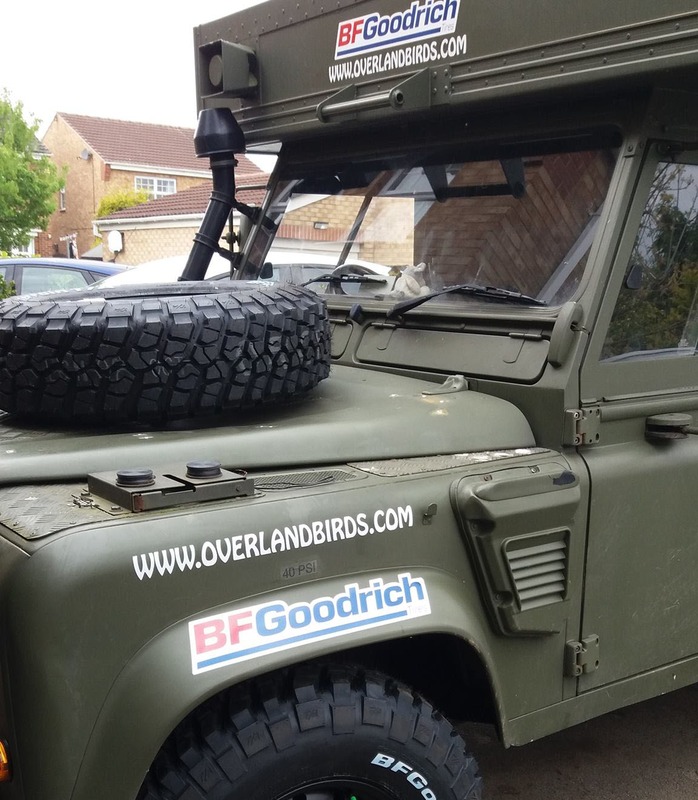 15:15 – 16:15 Going Overland – Paul Crittenden – four years circumnavigating the world in a Defender 110 – Inspiration, ideas, and lessons learned. 10:30 – 11:30 Overland Planning? – Open Forum & workshop – Vehicle Paperwork (Insurance, Visas Carnet, MOT, Tax and Registration) Shipping, Money / Budget, leaving the UK. There are no stupid questions in this session. Every presenter will be here to answer your every question. 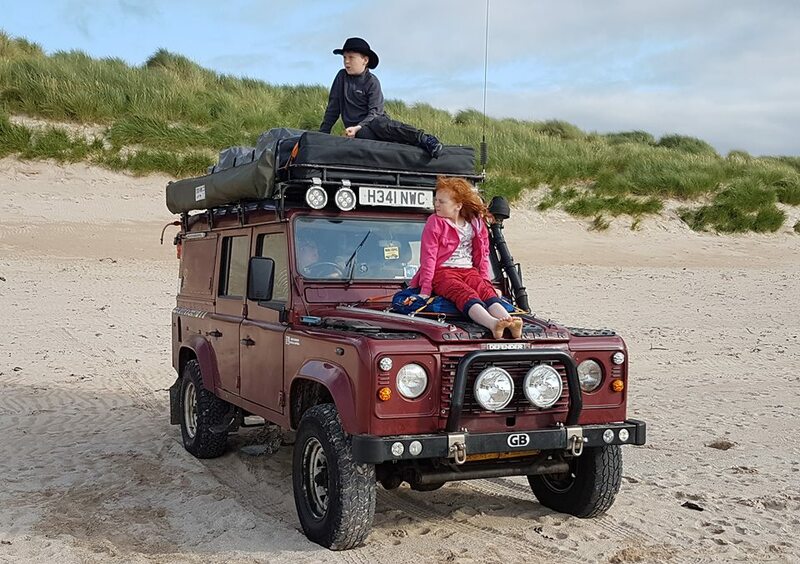 14:15 – 15:15 Overlanding with Children – New for 2017 – How do you travel with children, ensure their safety, keep them happy and interested on road. With Andy Hickson, Gilly Snaith, Francesca Campbell. Travelled 36,000km in 7 months from UK via central and Northern Asia to Thailand. 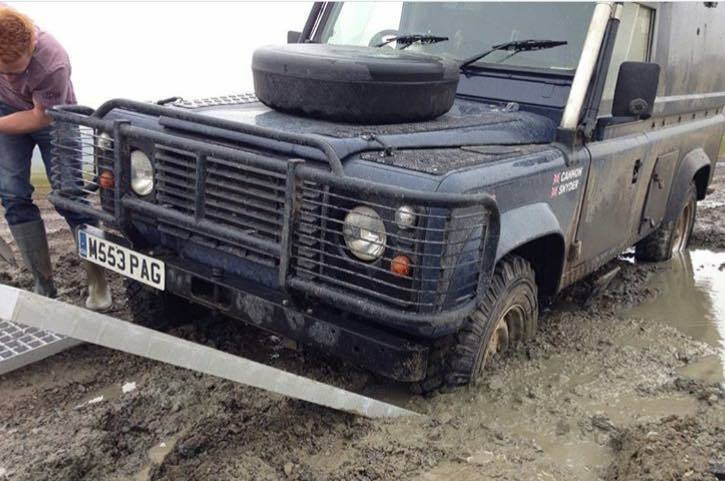 Now totalling 19 countries in Caesar, our Land Rover Defender 110. 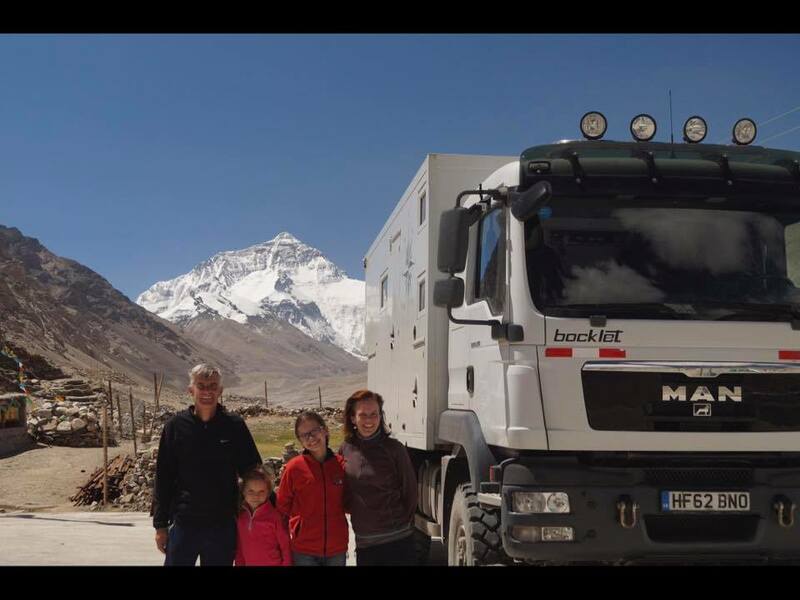 Steve, Gilly, Alisha and Lucy Snaith – Travelled for four year around the world to all 7 continents, through 58 countries, driving 180,000kms in a MAN truck camper. Francesca and Mark, we travel with our two bin-lids Henry (12) and Ruby (10). 10k miles and counting in Alice, our 1991 110 200TDi with Robin Hood Overlanders. Currently planning a 10 country expedition to The Arctic Circle. Andy. 23,000 miles UK-Mongolia-UK with children. 1960’s Landrover FC. Retired. Trans Africa: Cape Town – London. North and Central America. Recently 3 years exploring Southern Africa. Planning for South America. 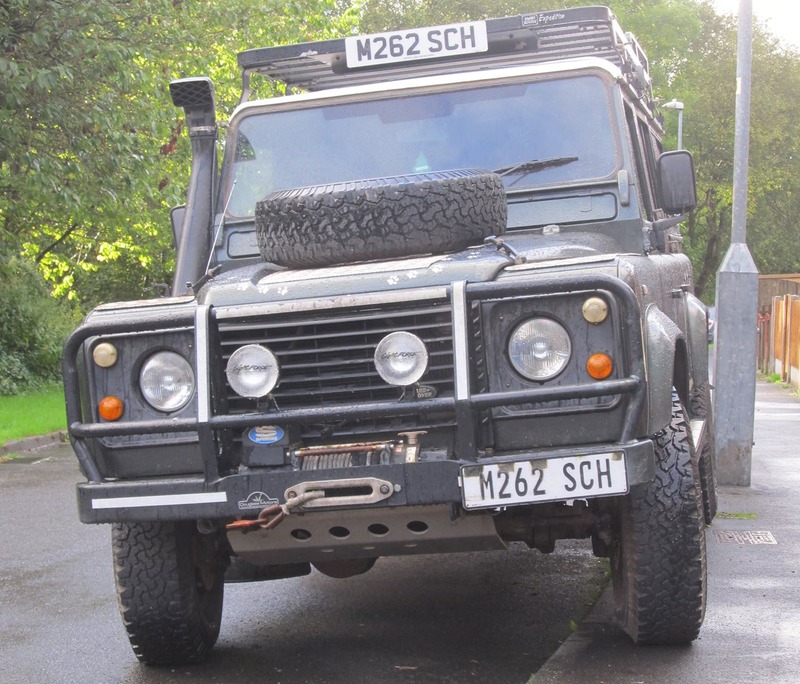 Vehicles: Defender 110, 1996 300Tdi (pictured), Defender 110 2.4 Tdci Pop up roof camper 2008 ( see below) and Defender 2.2 Tdci 90 for running around in. 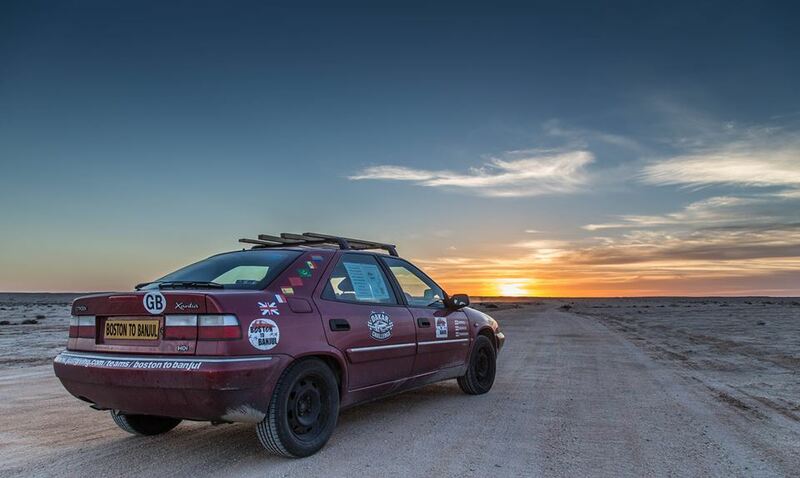 New to overlanding, and inspired by last years speakers, at the end of 2016 Tony set off from Boston to Banjul (UK, France, Spain, Morocco and the Western Sahara, Mauritania, Senegal & the Gambia) travelling 6400km in a Citroen Xantia. Bigger trips are now being planned in his more spacious Land Cruiser. Travelled over a 2 year period from UK to Cape Town, Around Southern Africa, and From Walvis Bay to Dar-Es-Salaam. Retired in March of this year and now in the last year of planning a 10 year RTW trip with Kareus, formally Matilda. Kevin and Heike have travelled for three and a half years throughout Europe, Turkey, West Africa (North to South), India and Nepal. In total 90,000km crossing 40 countries and they are still going! 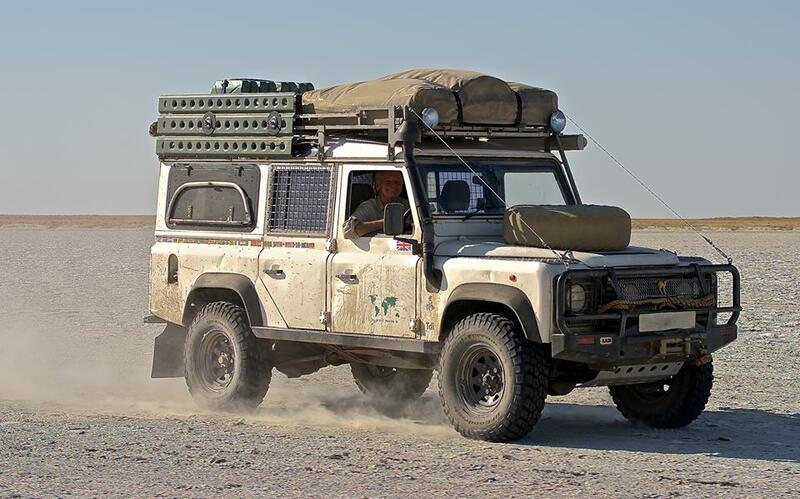 Travelled throughout the Americas from Alaska to Argentina and the length of Africa from Cape Town to Egypt in a Land Rover Defender. 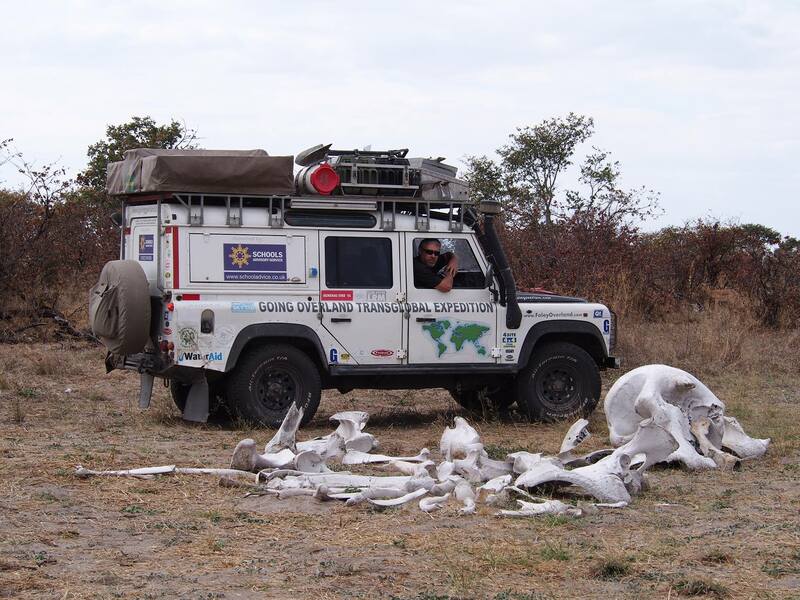 Nelly has a second overland trip in the planning in a converted Land Rover Ambulance – He is also an administrator of Overland Sphere and a founding member of the Overlanding Association. This years map room has been sponsored by IVSS – Vehicle Shipping. They have provided the audio & visual equipment, funded the printing, display materials and provided some beer for the volunteers. Without their sponsorship this years map room would not be possible.